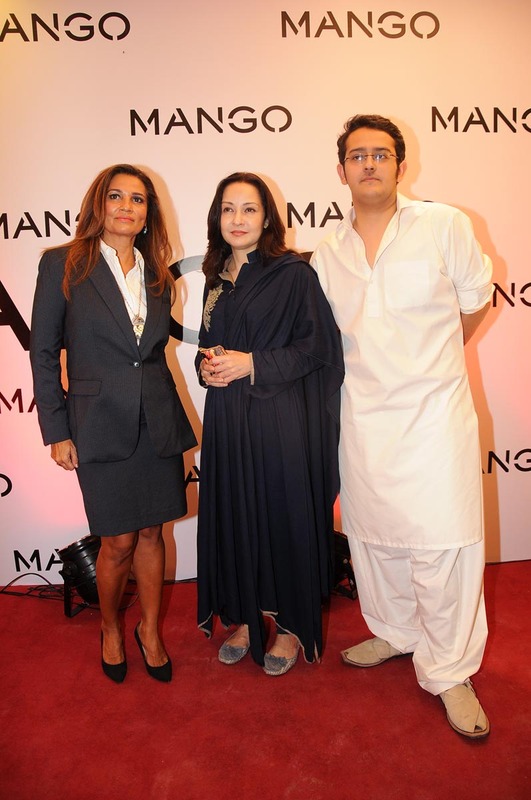 On 13th September Mango Launched its second store in Pakistan.The first Store Of Mango is located in Karachi Dolmen Mall and after a huge success in Karachi. A.K. Marketing opened a new outlet of the infamous high street fashion brand here in Lahore .. 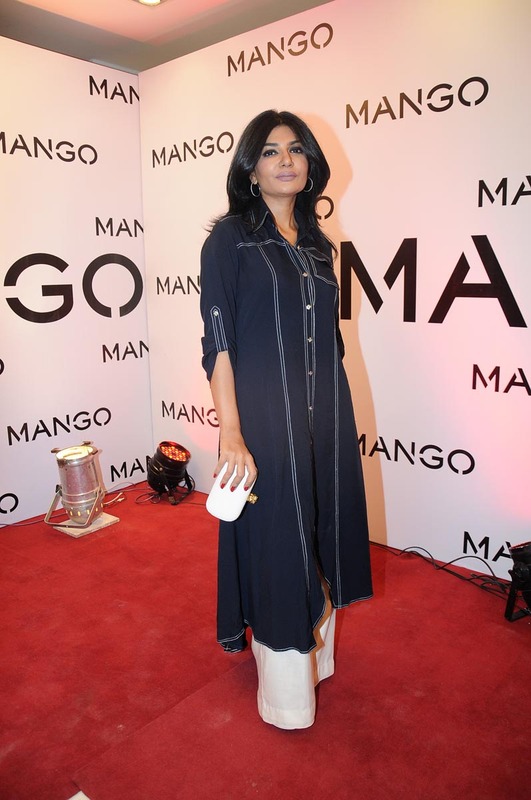 Famous Pakistani Singer, Model and Actress Misha Shafi did the ribbon cutting ceremony to mark the opening of Mango’s first outlet in Lahore. 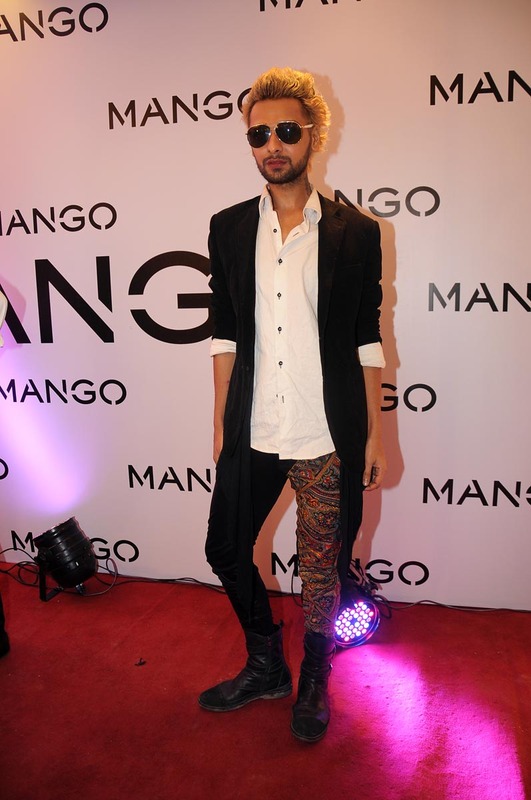 The launch event organized by Catwalk Productions and PR handled by Catalyst PR & Marketing was attended by a large number of Celebrities, designers and socialites including Meera, Zeba Bakhtiar, Nadia Ali, Saba Qamar, HSY, Natty, Kuki, Rizwanullah, Neha, Khawar Riaz, Hamza Tarrar, Iffat Umer, Humayun, Munib Nawaz and the very warm welcoming Lahori crowd. Currently the Mango store is displaying their newFall/Winter-2012 collection. This collection offers four lines: Evening, Suit, Casual-Sport and Jeans plus a special collection for Middle East and South Asia called the Arabic Collection. Each collection offers garments easy to combine according to the costumer style and personality. 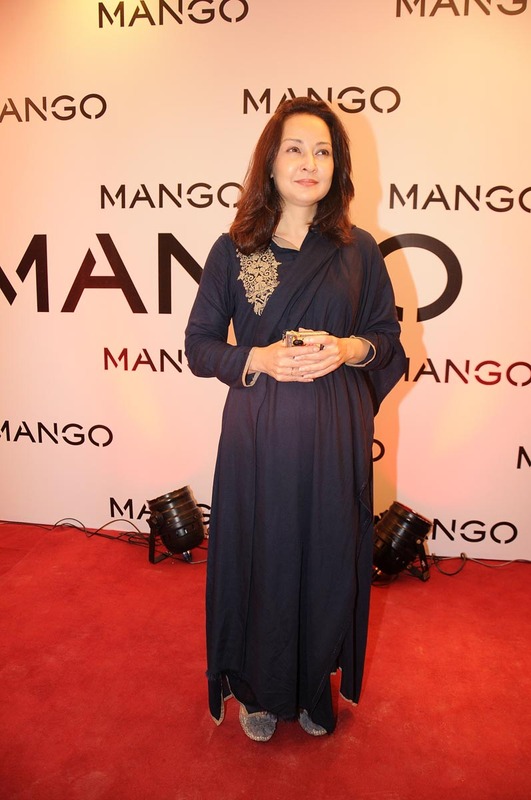 Furthermore, they are able to meet daily needs of MANGO women. 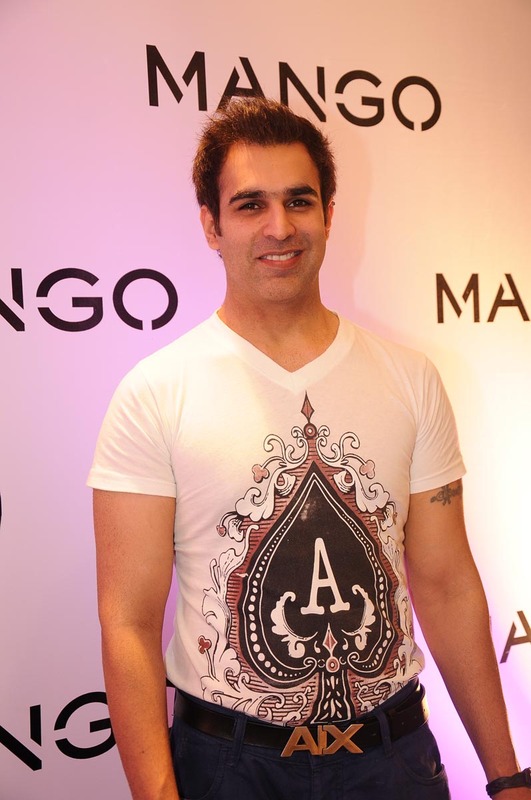 “I am glad to announce the new opening of Mango in Lahore, it is affordable, approachable and trendy!” ZahidJivanji – General Manager. According to Mr.Luis Ancillo- Mango backup team. 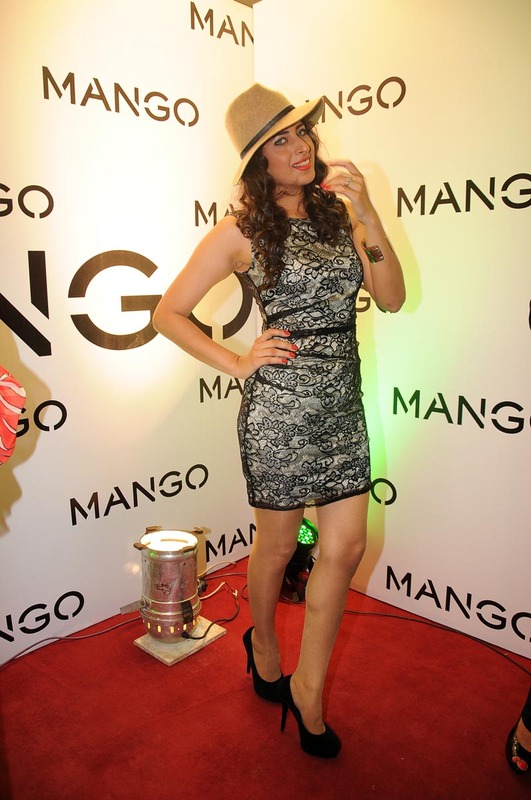 The launch event had a fashion presentation, in which models will showcase the Fresh, Feminine, Cool, Commercial and Easy Mango collection. 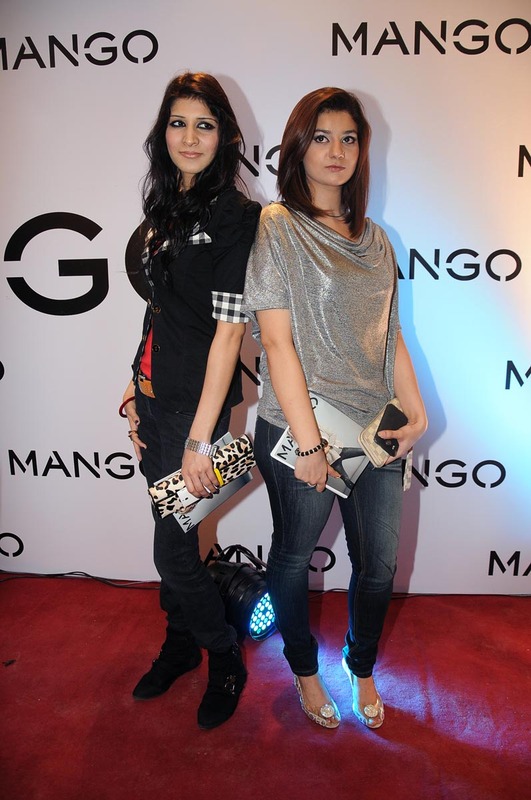 Models for the event were Noor-ul-Ain, Daniya,Sadaf, Anum, Fizi,Fatima, AlizeyGabool, zil-e-Huma and Fia. After bringing international brands like Lifestyle, Splash, Baby shop and spreading their outlet throughout the country, A. K. Marketing is now making Mango available in every major city of the country. 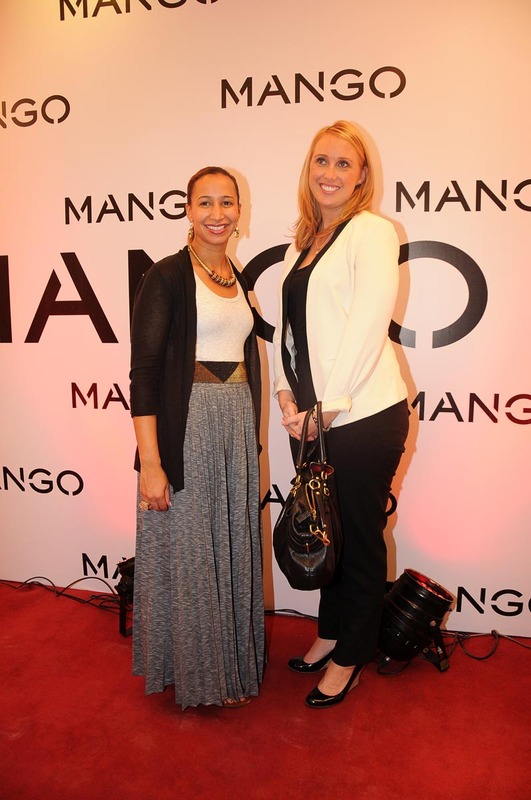 Mango was founded in 1984 and has more than 2,400 stores in 107 countries. Dressing the urban and modern woman and meeting her daily needs is the formula which has been analyzed, adapted and applied to each country. Mango opening up in Lahore is initiative for all Lahori women to have a store to dress stylish and trendy in an affordable price.